Mountain bikes are made to manage any surfaces off-road - from rough forest trails, gravel routes as well as sand. Mountain bikes have broader tires and much more suspension to back up you as you deal with the road in front of you. 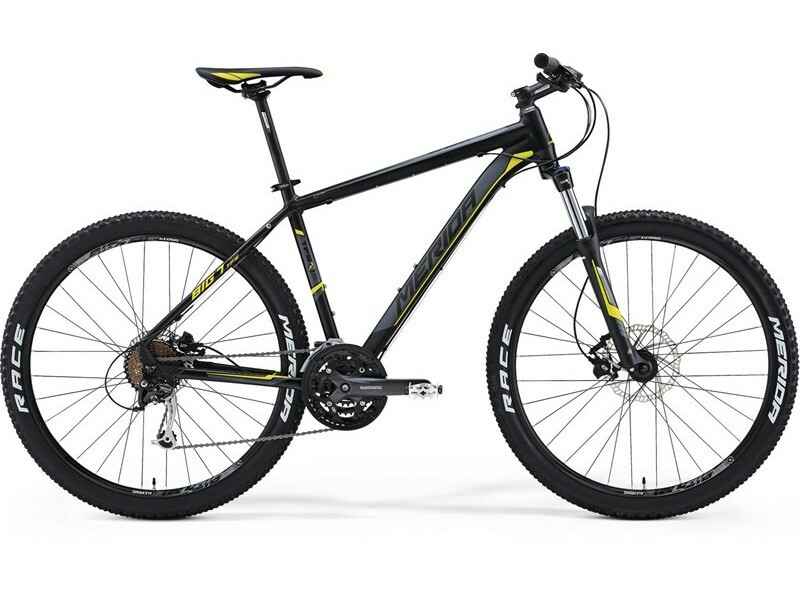 Mountain bikes normally have 4 categories depending on the type of suspension you require: rigid, hard tail, soft tail, as well as full suspension..
Road or Touring bikes are the ideal bike for long-distance and driving with extra gear. These bikes are made for comfort and so are light-weight, but they've got more durable parts for longevity. Touring bikes normally have lower gears to pedal up steep hills and firm frames to hold huge loads. Purchasing the right sized bike for kids could be crucial to their learning process. A bike too big can be tough for them to balance, while a bike too little can be difficult for them to pedal. Modifying the appropriate size for the kid is as easy as modifying the size of their wheel and seat height. 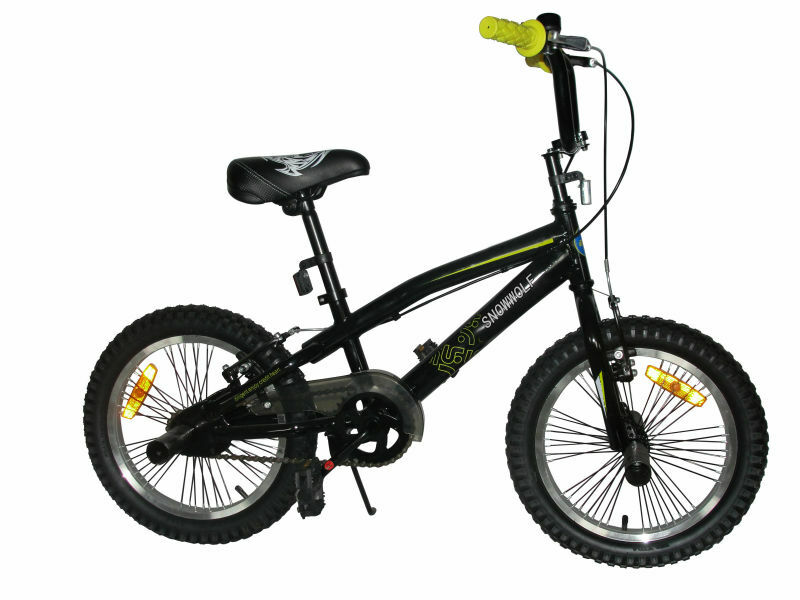 Youth bike is designed for the big kid adventurer, such bikes jump out on gravel paths as well as rough pavement. Disc brakes and wide bars make this a fine bike for everything you could slip into. With even bigger wheels and much more gears, these bikes are the next phase for growing kids. Prepare for longer bike path rides and greater adventures. 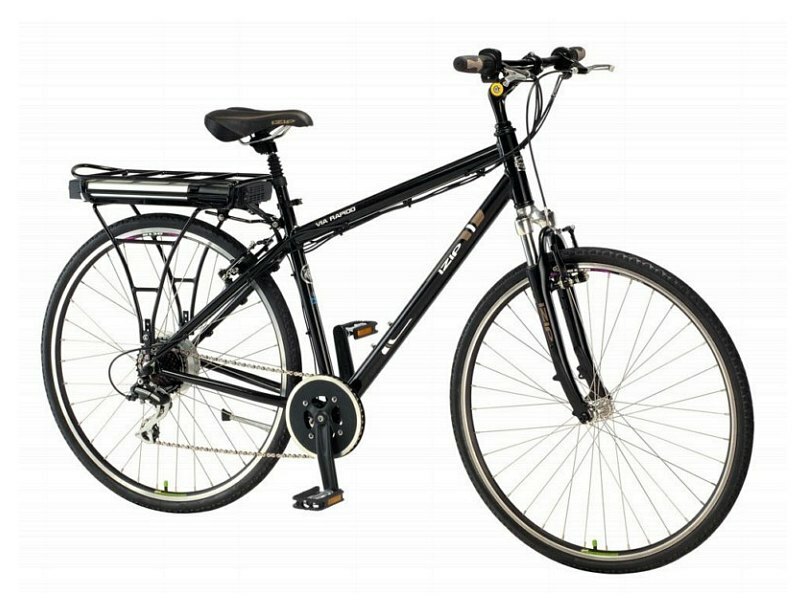 Urban bike is really a favorite among newbie cyclists because of their durable structures as well as blended features. 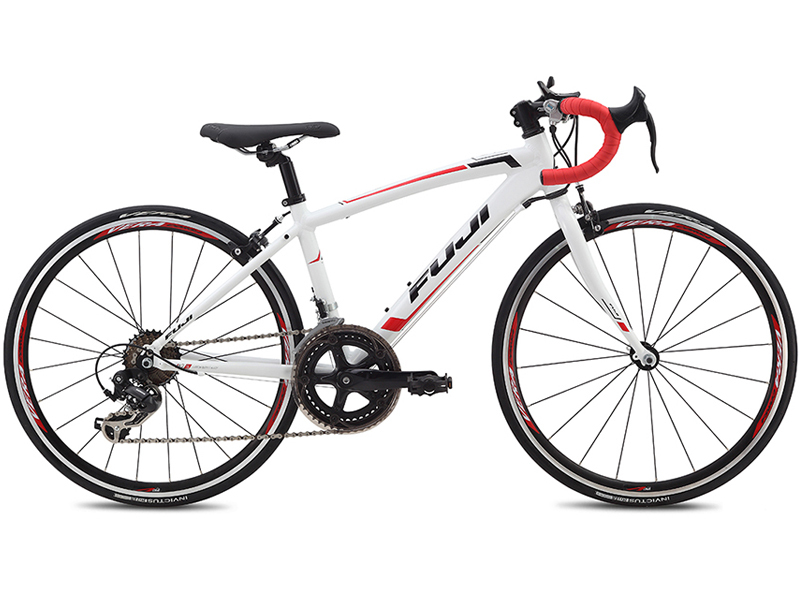 These bikes typically have smaller frames compared to mountain bikes, however are more durable compared to road bikes. 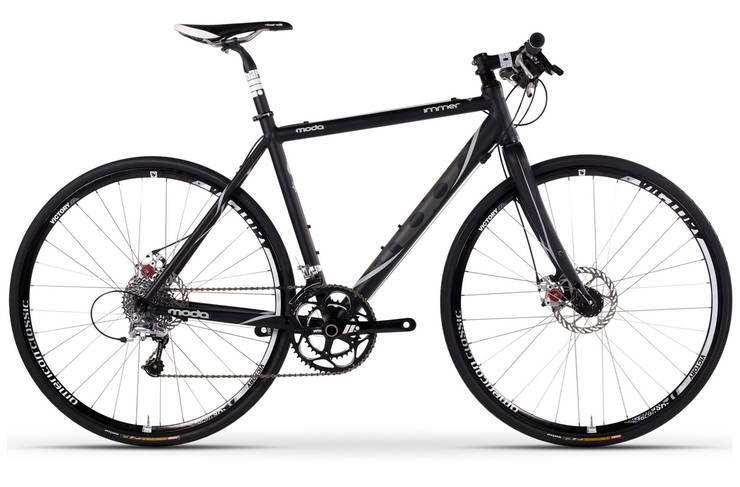 Usually an urban bike is a hybrid, being a cross between road, touring and mountain bikes. Electric bike include an improved or customized bicycle frame along with pedals but feature an electric motor, generally in the form of a hub motor, mid-drive motor or belt drive attached to the rear wheel. They enable a rider either to pedal the bike or control the power of an electric battery as well as motor drive system. We Provide Outdoor Adventure . . .
Columbus Bike Tours is much more than cycling tours and day rides. We offer a wide array of outdoor activities which include touring to great art, architecture, and historical sites around Columbus. We offer different kinds of bike that will suit your needs while keeping in mind your safety and comfort. 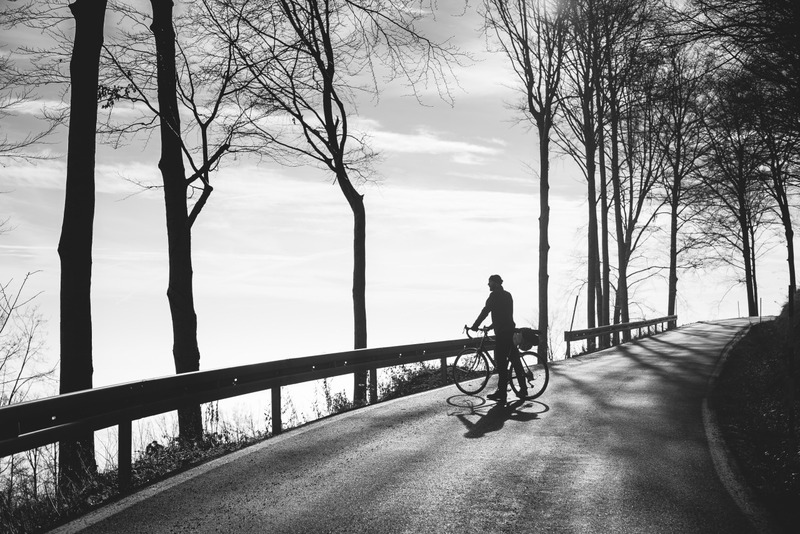 We believe that riding a bike is definitely an unique experience in that way - people can feel greatly attached to their best selves, to their fellow men/women, to their setting as well as the natural environment. Columbus Bike Tours symbolize a vital part of a bigger vision which includes: bicycle advocacy for bike-friendly areas, leisure and commuting options as well as trail networks, conservation of greenspace, eco-friendly and energy-efficient transportation and also a healthier lifestyle. 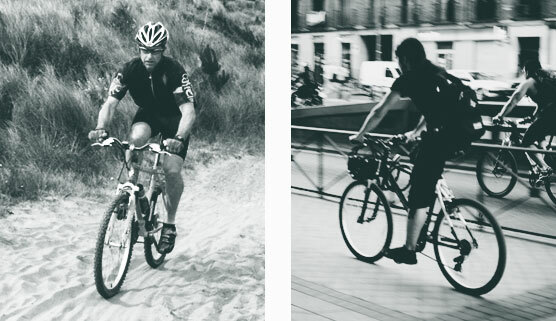 Bicycle commuting, cycling, as well as related activities all play essential roles. Our bike tour includes bicycle trails that would encompass rail-trails, towpaths as well as the connecting bike lanes and road routes which link all of them. You are welcomed to participate the free indoor cycling class that’s made to be fun, low-key and provide you with an excellent introduction of cycling. As the class guarantees an excellent workout to guide you kick-start your fitness plans, you don’t need to worry about flashing lights, loud music or perhaps an instructor who thinks they’re training everybody to be Ironman. Everybody has to begin someplace, and Columbus Bike Tours is a great place to expose yourself to cycling.That’s why everybody is welcome. Columbus Bike Tours has selected your future ride with different kinds of bikes to choose from. 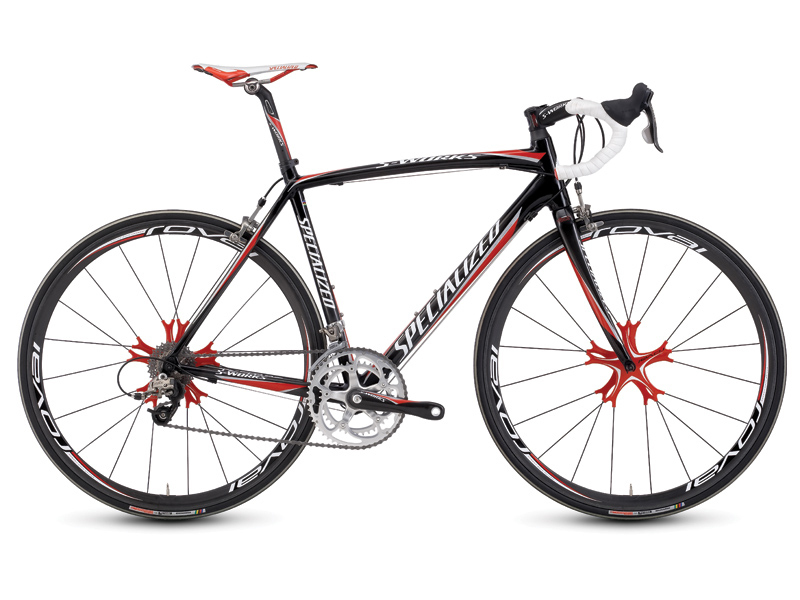 Check out the Bikes that best suits you! Not sure what to choose? Schedule a Consultation to learn more about your options and what will work best for you. Whether you're new to riding a bicycle or trying a new style of riding, this is a great way to get started. Simply go to the contact page.